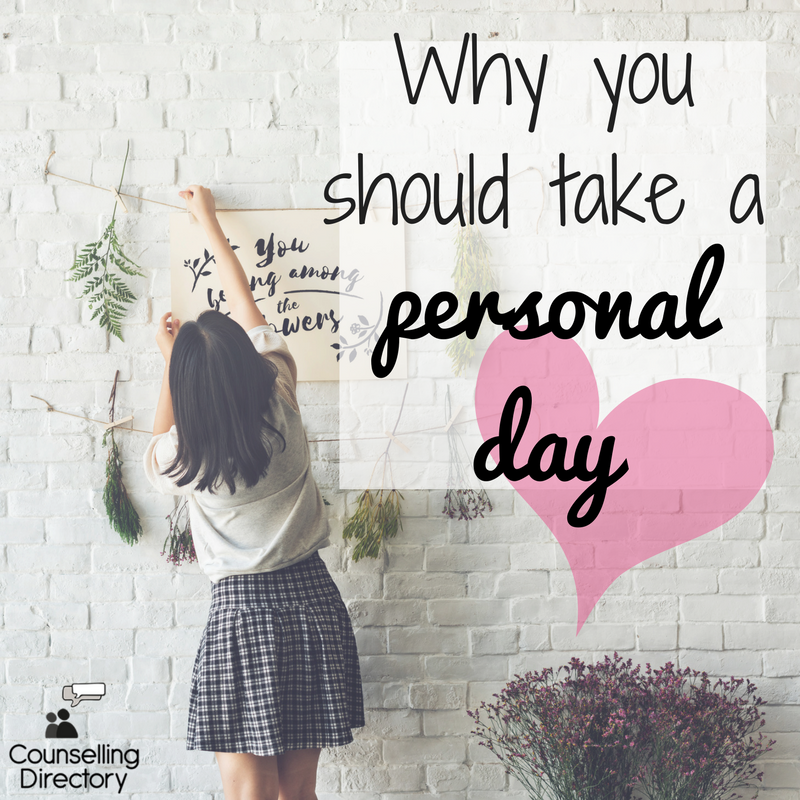 What is a personal day and why should you take one? Working is hard. Even if you love your job, your colleagues and are very happy and healthy, sometimes it all gets a bit much. We spend a lot of our time working and many of us will actually spend more hours with coworkers than our friends and family, so it’s OK to feel overwhelmed at times. Because of this, it’s important to be aware of your feelings and state of mind. If you’re not feeling yourself and have lost motivation, consider taking a day to yourself. We don’t mean the negative niggle in the back of your mind when the Monday morning alarm beeps on either. If you’ve pushed through the first few days and still can’t muster the strength or, even in good health, you feel like you’ve been hit with a cold, you may need to book a day away from work. Use this day to focus on yourself and do whatever you want. Whether you have an idea in mind or want to enjoy a duvet day, do it. Don’t allow yourself to feel guilty and empty your mind – treat it as a very small holiday – clear your mind and recharge your body. “I woke up one day dreading work. It wasn’t work itself, nor was it anyone around – I just felt negative. I couldn’t find any inspiration and I found it hard to get out of the mood, which I would normally do with ease. This continued for another two days and I decided to book a day off. As soon as it was approved, I felt a weight lift. I didn’t make any plans and looked forward to having a day to do nothing. Why should you take a personal day? Taking a day to yourself can help you get inspired. Working day in day out, only to have a jam-packed weekend and doing it all again is bound to affect you eventually. Taking one day out of the usual routine can help relight the fire inside you. These days can also help you stay healthy. This feeling may be your body’s way of telling you to slow down and think. When was the last time you read a book you loved or had a weekday spent in your pyjamas? Most of us will only take a day off when on holiday, or sick. If you listen to your body and stop for a moment, you may be able to tackle any oncoming illness. A personal day lets you recommit to yourself. Even if you’ve had a quiet weekend, it was probably spent surrounded by people. 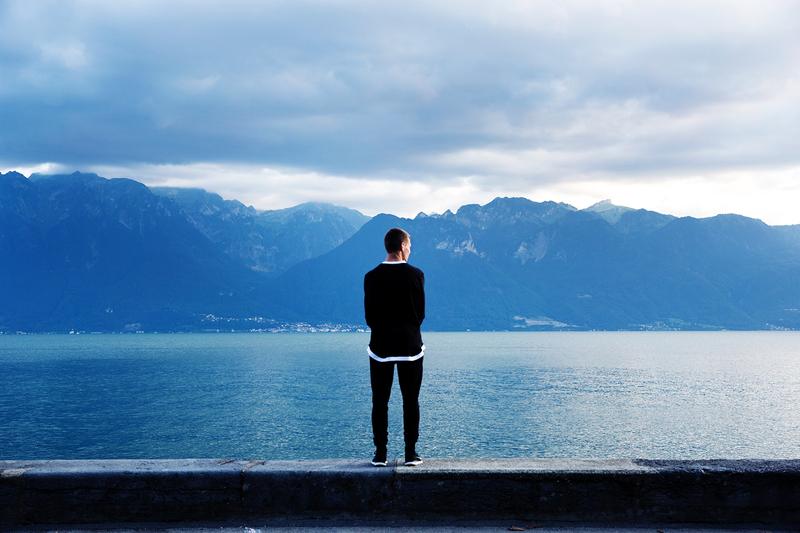 Whether you live with a partner, housemates or your family, alone time is hard to find. Taking a personal day gives you that thrill – the excitement of being the only one with the day off and this really can boost your mood. Spend your time cooking your favourite lunch, walking without a purpose and do the things you wouldn’t otherwise have time for. Catch up on sleep and focus on your goals. Apart from new year, there isn’t often a time where we sit and think about what we want, not really. Maybe you’re feeling this way because you’re ready to move on and that’s why you lost your spark. 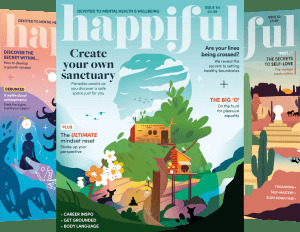 Taking a day to yourself can help you recognise how you feel. It empties your mind of all other stressors and what you really want may become clear. It’s a scary prospect, but worth thinking about.